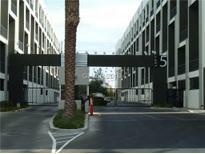 Below you can view all the homes for sale in the Loft 5 subdivision located in Las Vegas Nevada. 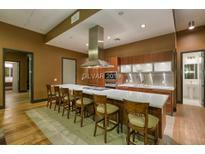 Listings in Loft 5 are updated daily from data we receive from the Las Vegas multiple listing service. To learn more about any of these homes or to receive custom notifications when a new property is listed for sale in Loft 5, give us a call at 702-323-5939. Large Loft Upstairs With It's Own Bathroom And Walk-in Closet! Great Location! MLS#2076417. Innovative Real Estate Strateg. Modern New York Style Loft just off the Las Vegas Strip, Guard Gated, Kitchen Equipped with Stainless: Sub Zero, Wolf, Bamboo Floors, Cathedral Ceilings, 2 Patio Terraces, Master Bedroom Overlooks Pool, , Master Bedroom features Wall to Wall Mirrored Closet Doors, Master bath with Dual Vanity , Large Tub with Separate Shower, Loft upstairs by entrance. Fully upgraded unit. MLS#2062007. 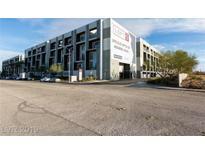 Las Vegas Premier Realty LLC. Balcony w/ Views, Shades on all windows, All appliances included! MLS#2059575. Mahsheed Real Estate LLC.